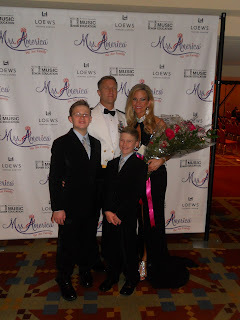 Mrs. Washington America 2010 - Carla Richards: Mrs. Connecticut Crowned Mrs. America! 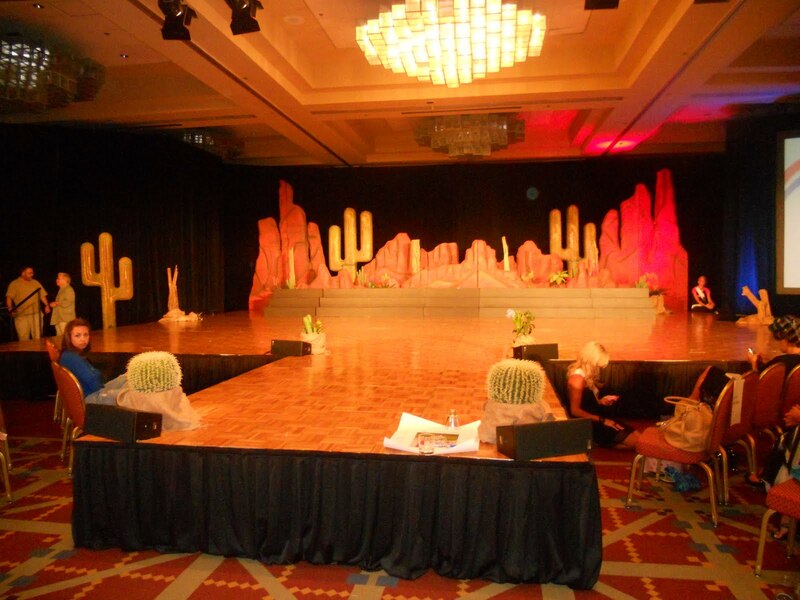 The stage is set for an incredible night tonight! Thank you so much Mrs. Utah for having my back for both Prelims and Finals - literally! She helped me with my dress both nights - what a doll! Mrs. Virginia - what a lovely lady! I enjoyed getting to know her! Backstage in the dressing room. What a lifetime of memories! 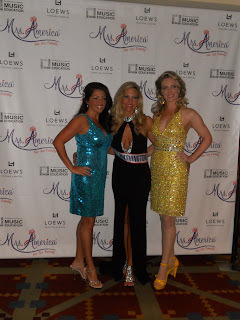 Our beautiful Mrs. America 2011 Court - Mrs. Texas, Mrs. Illinois, Mrs. America 2011 - Shelley Carbone (Mrs. Connecticut), Mrs. Maryland, Mrs. Colorado and Mrs. Wyoming. The Richards Family - I am so blessed to have such handsome and supportive boys in my life! I love you Mr. Washington Jeff, Prince Kenny and Prince Cody! Thank you Mrs. Pacific Northwest (Lisa Bluhm) and Mrs. Washington 2009 (Elizabeth Larsen) for being such a great cheer squad, but more importantly true friends! 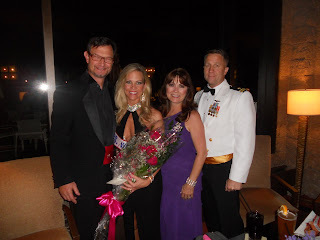 My husband and I celebrating with my Directors David and Pamela Curnel. I could not have a better support system! Thank you for truly making me feel like a Queen! Finally in my flip flops! Pictured above with Mrs. America 2001/Mrs. World 2002 Nicole Brink. She was one of this year's judges for the Mrs. Washington Pageant. It was fun to see her again! Congratulations Shelley Carbone - our Mrs. America 2011! What I love about this lady is not only is she beautiful on the outside, but she is just as beautiful on the inside. She is classy, kind-hearted, genuine and sincere. So proud to know her! Well, I didn't make top 12 after all. However, I was presented a beautiful MENC trophy on stage this evening for Washington making the most appearances promoting Music Education. What an amazing week I had at Mrs. America. The newly crowned Mrs. America is Mrs. Connecticut - Shelley Carbone! I just love her - so sincere and genuine. Thank you to everyone for your prayers and support. I can't wait to get back home and continue my duties as Mrs. Washington! I will post pictures next week! Blessings to all!